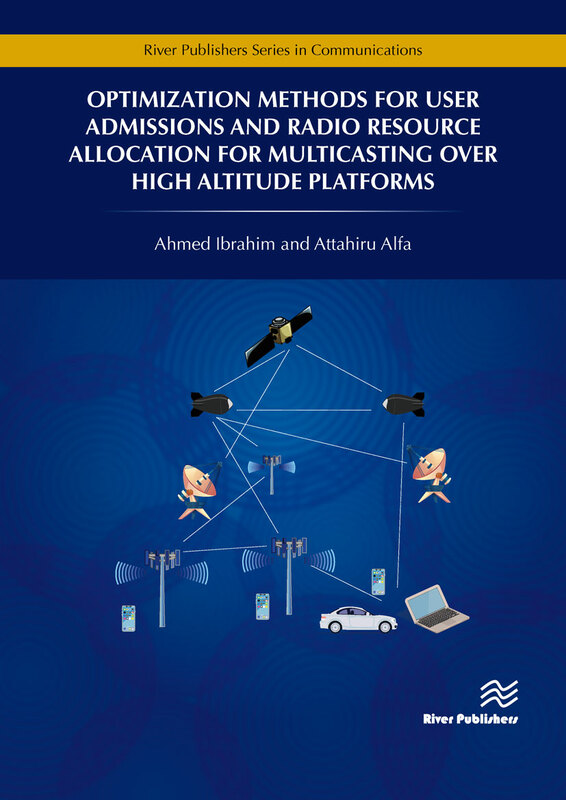 This book focuses on the issue of optimizing radio resource allocation (RRA) and user admission control (AC) for multiple multicasting sessions on a single high altitude platform (HAP) with multiple antennas on-board. HAPs are quasi-stationary aerial platforms that carry a wireless communications payload to provide wireless communications and broadband services. They are meant to be located in the stratosphere layer of the atmosphere at altitudes in the range 17-22 km and have the ability to fly on demand to temporarily or permanently serve regions with unavailable telecommunications infrastructure. 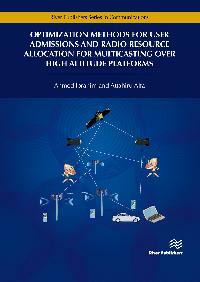 An important requirement that the book focusses on is the development of an efficient and effective method for resource allocation and user admissions for HAPs, especially when it comes to multicasting. 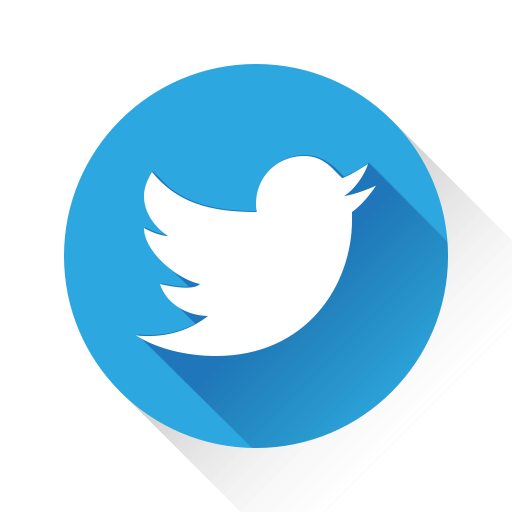 Power, frequency, space (antennas selection) and time (scheduling) are the resources considered in the problem over an orthogonal frequency division multiple access (OFDMA) HAP system. Due to the strong dependence of the total number of users that could join different multicast groups, on the possible ways we may allocate resources to these groups, it is of significant importance to consider a joint user to session assignments and RRA across the groups. From the service provider's point of view, it would be in its best interest to be able to admit as many higher priority users as possible, while satisfying their quality of service requirements. High priority users could be users subscribed in and paying higher for a service plan that gives them preference of admittance to receive more multicast transmissions, compared to those paying for a lower service plan. Also, the user who tries to join multiple multicast groups (i.e. receive more than one multicast transmission), would have preferences for which one he would favor to receive if resources are not enough to satisfy the QoS requirements.